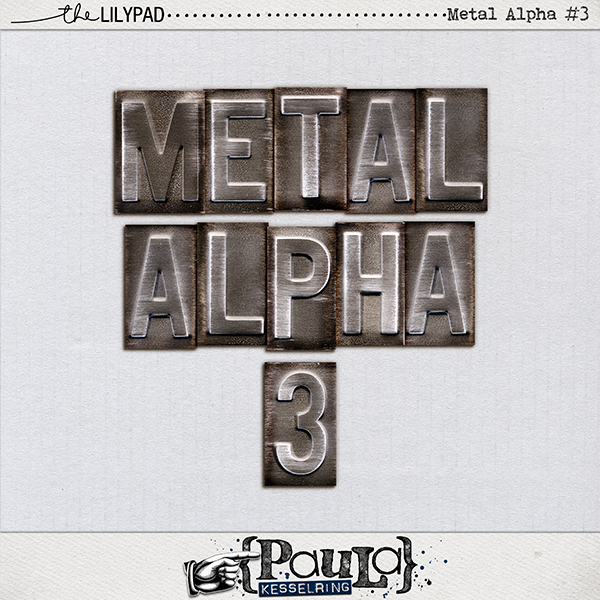 Real Old Metal Alpha ! With letters A through Z, 0 through 9. Each piece is in separate file.